Companies and organizations join at the National level and individuals join at the local Chapter level! 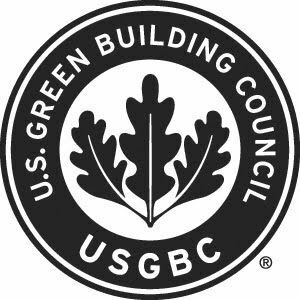 A USGBC Long Island Chapter membership allows any individual, to partner with the USGBC and take advantage of regional Chapter benefits. USGBC National members have a separate set of benefits providing exclusive access to resources, education and programs offered by our parent organization. Both memberships offer access to a host of green building resources. Additionally, if your company/organization is a member of USGBC National, the USGBC Long Island Chapter offers you further discounted membership as an individual. Visit the National Website Here!